F1 Needs To Fast-Track & Retain Its Customer Base. F1 or Formula one, the fastest regulated road course racing in the world has always had a different class of fan base. 20 world class, Super License acquired drivers with their ultimate hybrid machines from the best automobile constructors racing at a speed of approximately 375 Km/hr. Already gives you goosebumps right? If not this which other sport can pump so much adrenaline? 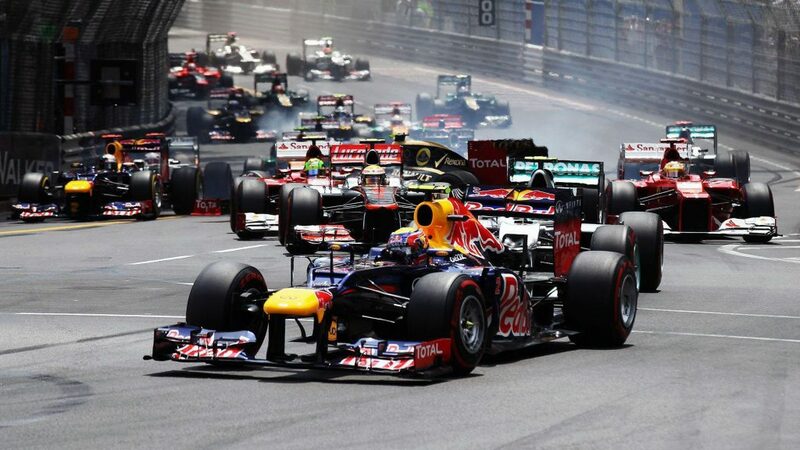 Each F1 race has up to 3,00,000 fans attending and more than 150 million people watching on their TV screens. 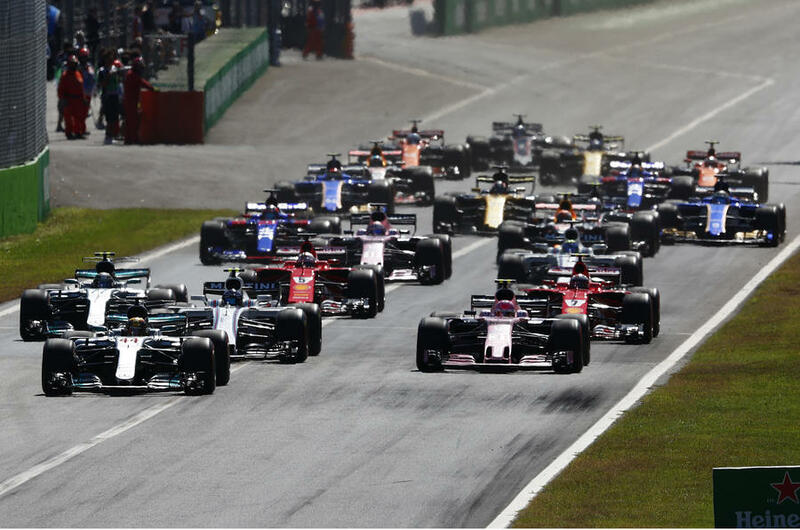 Despite such global fans base, with 10 teams, 21 tracks and one umbrella brand, F1 is yet struggling to retain the audience, underachieving in sense of competition and disengaging fans. To survive and thrive, F1 and their marketing team must cling and grow it’s customer base to generate income and keep the “fan fandom‘ alive. Nobody wants to watch something that is a one-sided affair, it has to stay competitive, some nail-biting actions that are intoxicating which brings the audience to the corner of their seats. While what we’ve been witnessing in the recent years, the big teams have acquired all the power, demand a huge stack of money and now there’s a spectacle where there are one or two teams with a chance of winning the race. Also, the recent technology enhancements and upgradation of rules in the sport has turned out to be more complex for the viewers to understand. The cars underwent major changes in aerodynamics, suspensions and tyres in 2017 allowing wider front and rear wings, and wider tyres. The cars are now very dependent on electronics thus making it confusing for the viewers. 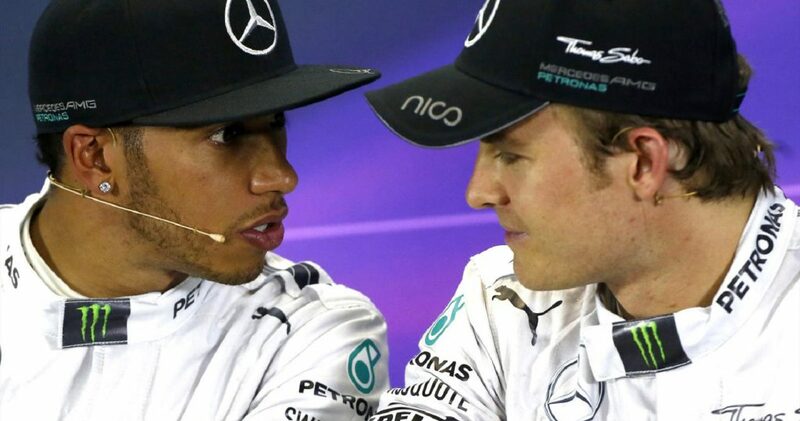 F1 has always been recognised for its fierce rivalry, and one thing what has been missing over the years is the bad blood rivalry between the drivers. Be it Fernando Alonso (Renault) v/s Michael Schumacher ( Ferrari), who doesn’t remember what Schumacher did to obstruct Alonso in the qualifying of Monaco Grand Prix 2006? Or whether, Michael Schumacher (Ferrari) and Mika Hakkinen (McLaren), Niki Lauda (Ferrari) and James Hunt (McLaren), Ayrton Senna (McLaren) and Alain Prost (McLaren and Ferrari), Lewis Hamilton (Mercedes) and Nico Rosberg (Mercedes). These were the time when F1 dominated the charts, viewerships and was undoubtedly their peak time. F1 really needs to be working hard to change the sport’s perception and just not conduct the Grand Prix to generate commercial gains. Fans definitely don’t want to be served with predictable podium winners and the federation should focus on building Formula One an identity with fans “at the heart”. There is definitely a market and they should finally bring the sport to the social media age that will attract youngsters to follow and be excited about the sport. Formula One : Which team has the best driver line-up for 2019? Vote and Voice your opinion! Join the lively discussions on Xplore Sports Forum. Previous articleYoung Flair Disrupts The Legendary Saga! Is This End of An Era? Next articleDid IPL Bloom The Fantasy Sports Ecosystem Of India? Follow Our Forum Discussions For A Chance To Win BIG! Watch more Curated Videos on Sports Beat! Forum – Vote Now ! Formula One : Which team has the best driver line-up for 2019?